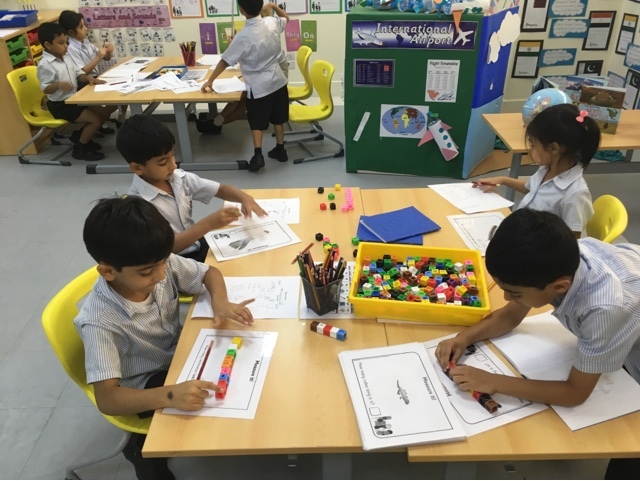 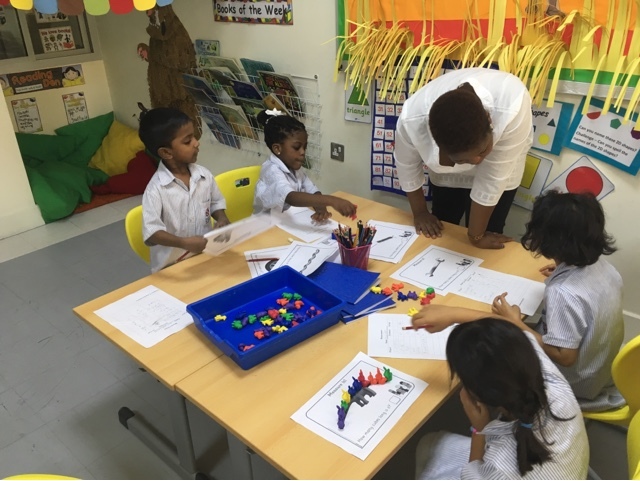 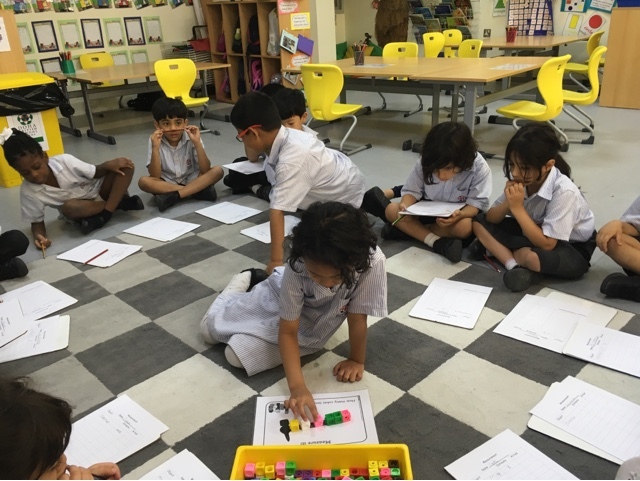 In maths this week Year 1 have been learning to measure length and weight using cubes. 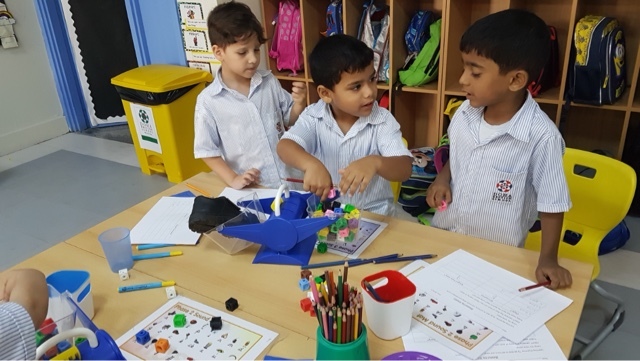 The children have had a lot of fun. 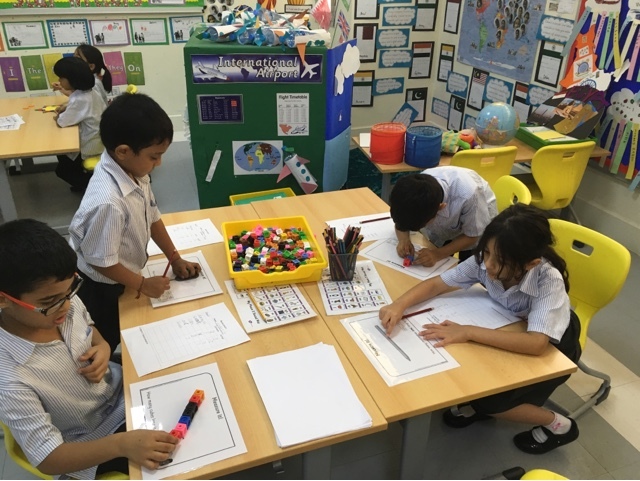 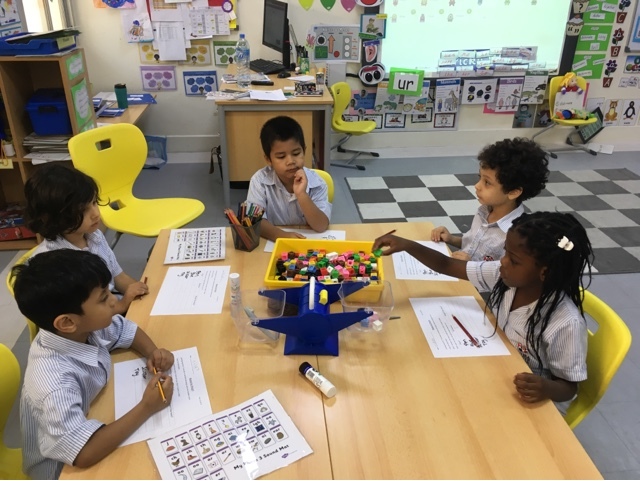 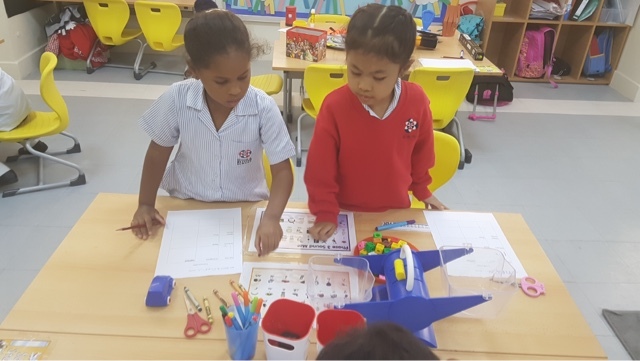 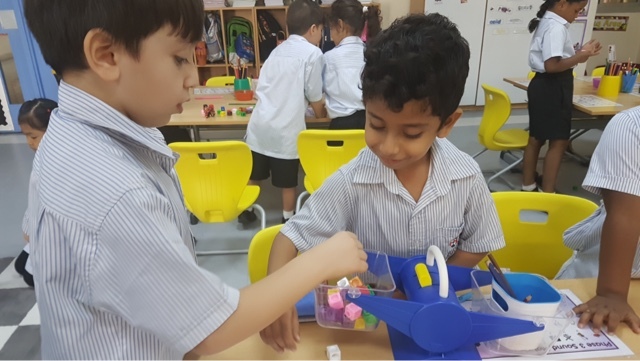 They have learned new vocabulary, such as, estimate, measure, balance scales and compare. 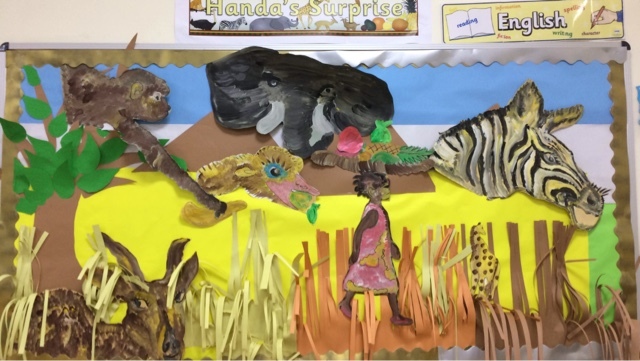 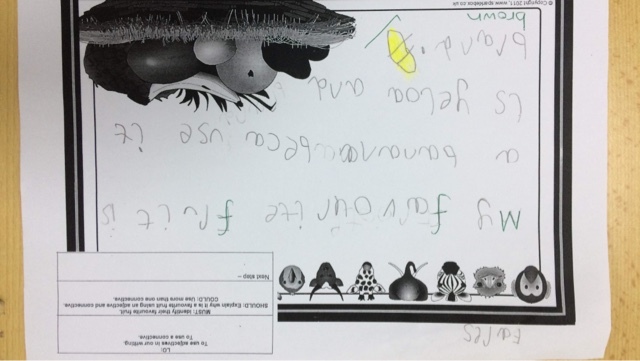 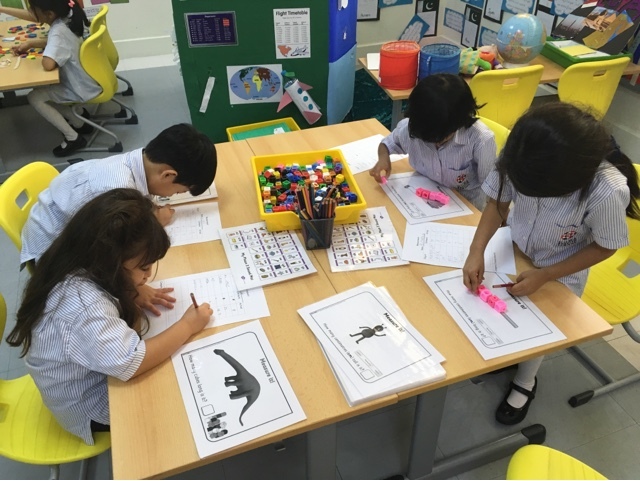 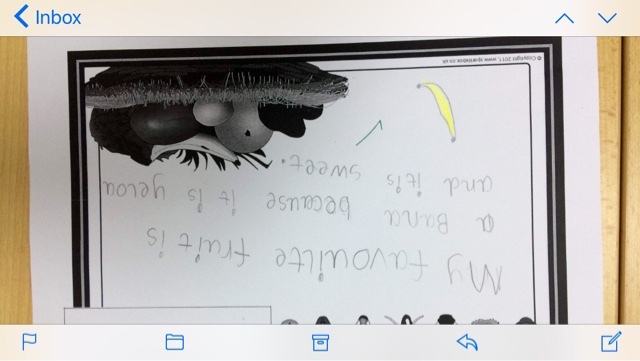 In English they are continuing to learn tricky words and have been using adjectives and connectives in their writing about Handa's Surprise.